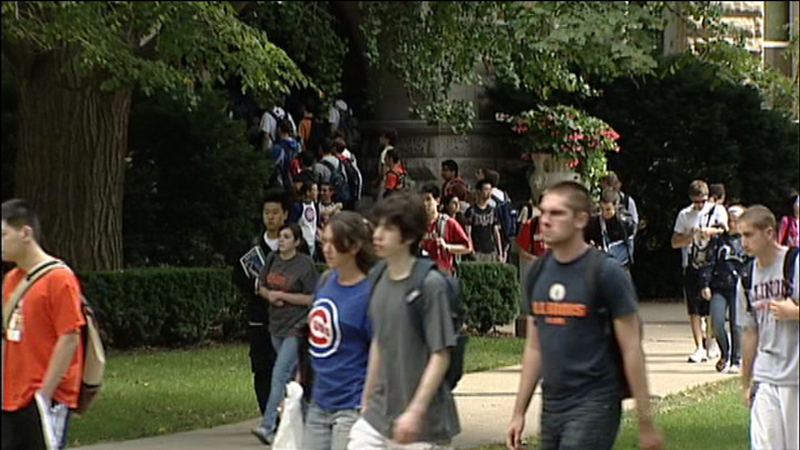 CHICAGO (WLS) -- There's now a break for parents working to save money to send their children to college. The state treasurer has reached a deal that eliminates some fees for the popular Illinois Bright Directions College Savings Plan. A $10 set-up fee and $3 quarterly maintenance fee are now gone, and management fees have been slashed by 43 percent. This will affect more than 104,000 accounts starting November 15.